Some writers need total silence in order to work, but I always listen to music while I write. Here is a collection of the music I listened to most while writing Brightly. I’ve posted individual songs here and there on my Facebook page, but here is the playlist in its entirety. 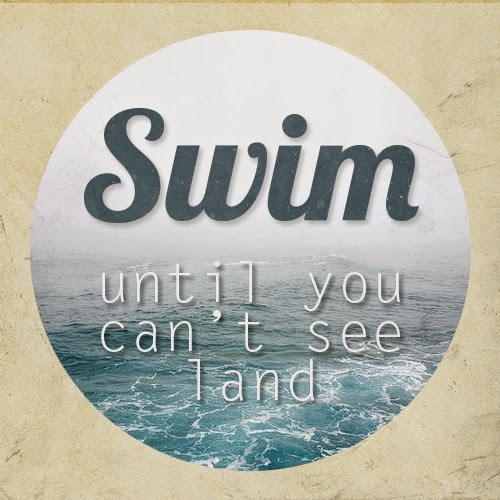 I’ve posted the playlist on 8tracks—with bonus pretentious album art! Unfortunately, because you can include no more than two songs by the same artist on any given mix, I had to split it into two parts. The playlist is arranged in chronological order, following the progression of the story, so if you’ve read Brightly, I think you’ll be able to pick out which songs correspond to certain characters or sequences. You’ll notice a lot of water imagery throughout this playlist. Those songs helped get me in the mindset to write about the sea and Siren Island. 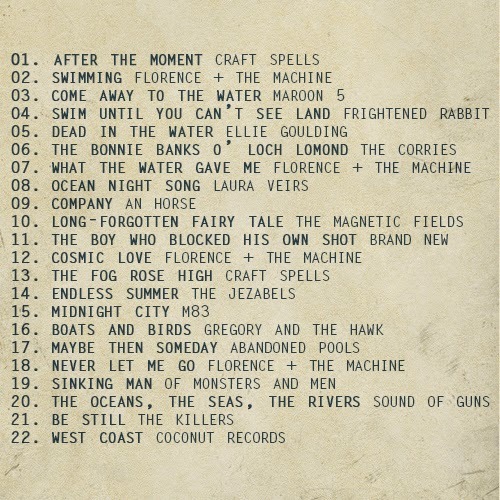 In particular, there is a bunch of watery music by Florence + the Machine. Specifically—and this may be a small spoiler if you haven’t finished Brightly—quite a long time ago, while listening to “What the Water Gave Me,” I suddenly had a very clear mental image of Henry and a sea serpent in the rain. That one image evolved into the Deception Pass sequence, and became vital to the story. The overwhelming quality of the ocean is something that greatly interests me, as well, and it’s something I tried to get at in Brightly. Really, my fascination with water in general is one of the main reasons why Brightly is the book it is. When you get down to it, I just wanted to write about the sea. And mermaids. Always mermaids.